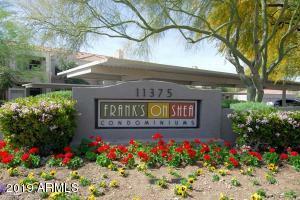 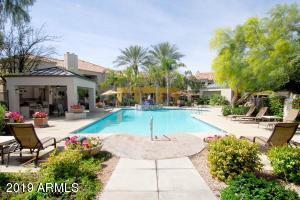 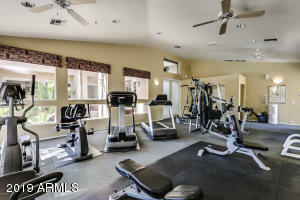 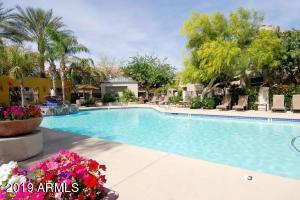 Resort style living at a great price in the heart of Scottsdale. 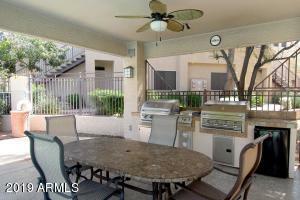 Ground level corner unit. 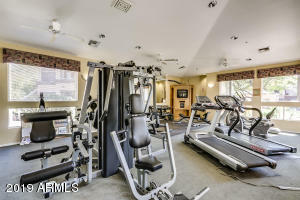 Open two bedroom unit meticulously kept by tenant (who would stay on). 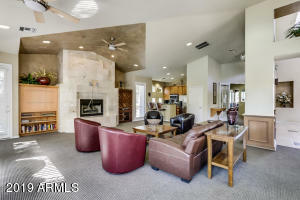 Stainless steel appliances, kitchen open to great room. 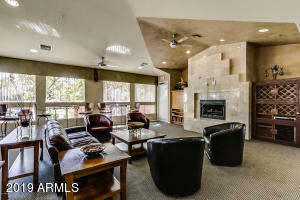 Front opens to common area. 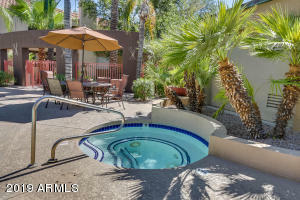 Enjoy all the comforts of local resorts - sparkling pool & spa, exercise room, outdoor BBQs and ramadas, lush green walking and biking paths and more - with the comfort of your own 2 bed/2 bath, ground level condo. North to Sahuaro, left and left into complex, then right to BUILDING 9.